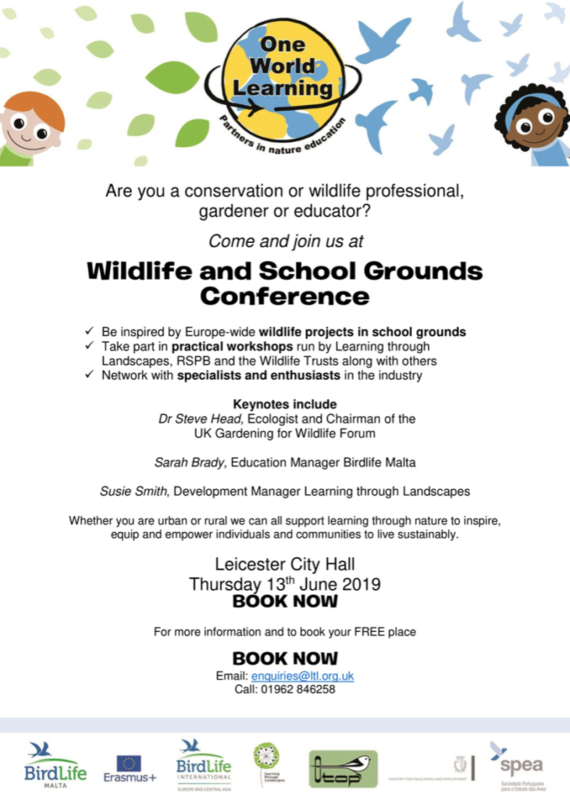 On the 13th June, Landscapes Naturally will be running a workshop as part of the Wildlife and School Grounds Conference, in partnership with One World Learning. 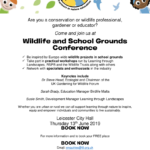 This conference will be taking place at Leicester City Hall and is aimed at conservationists, wildlife professional, gardeners and educators. The day will feature a wide range of keynote speakers, provide an opportunity for you to network with specialists and enthusiasts in the industry, as well as take part in some practical workshops. One of the workshops taking place will be the ‘ http://hotellikalevala.fi/de/category/startseite-diashow/saunat where can i buy furosemide 40 mg uk Busy being curious’ workshop, which will be ran by Felicity Robinson, Director of Landscapes Naturally. This workshop will provide you with some great ideas for wellbeing, engagement and inclusion outdoors. 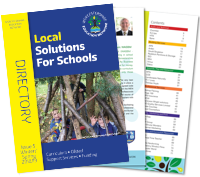 Felicity understands that providing an engaging and effective outdoor learning environment can be difficult for schools, especially with limited budgets. Through sharing her top tips and advice, you will leave the workshop with the skills and ideas you need to create an environment that fosters curiosity with learning, whilst supporting health and wellbeing.